Emails are no longer lifeless and uninspired. Texting and email work together so your messages are opened almost every time. In other words, Outstand gives your daily messages an unfair advantage in every inbox. Campaign automation, the heartless machine of marketing, has been reinvented so personal connections can be made faster than ever. 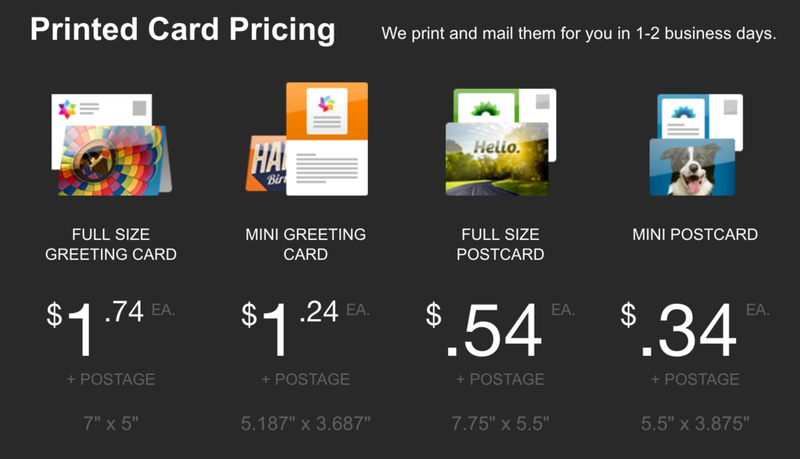 Send physical mail with digital speed with our printed card and postcard option. With the sweetest follow up suite ever assembled, we're not stopping until building relationships is the easiest and most fun part of making your business match your dreams. This isn't your once-a-month newsletter. This is your everyday communication tool that helps you stand out and get noticed. Signing up for your Outstand account is easy! 1. Visit Outstand.com and check out all the tools and features available to you. Once you're ready to sign up for your free trial, click the Try It Free button in the top right corner. 2. At the bottom of the Sign Up page, make sure you enter your chamber's promo code. This is important because this promo code is what give you your special pricing. Don't know what your promo code is? Not sure if your chamber has one? We can add it for you. Go ahead and sign up, then email marc.palud@outstand.com and let him know which chamber you are a member of. That's it!